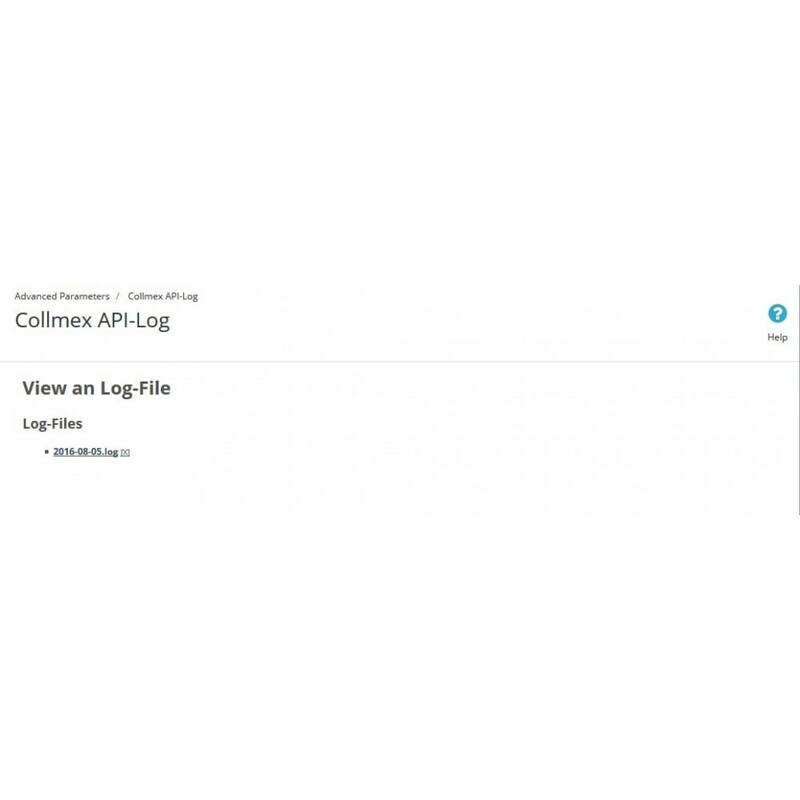 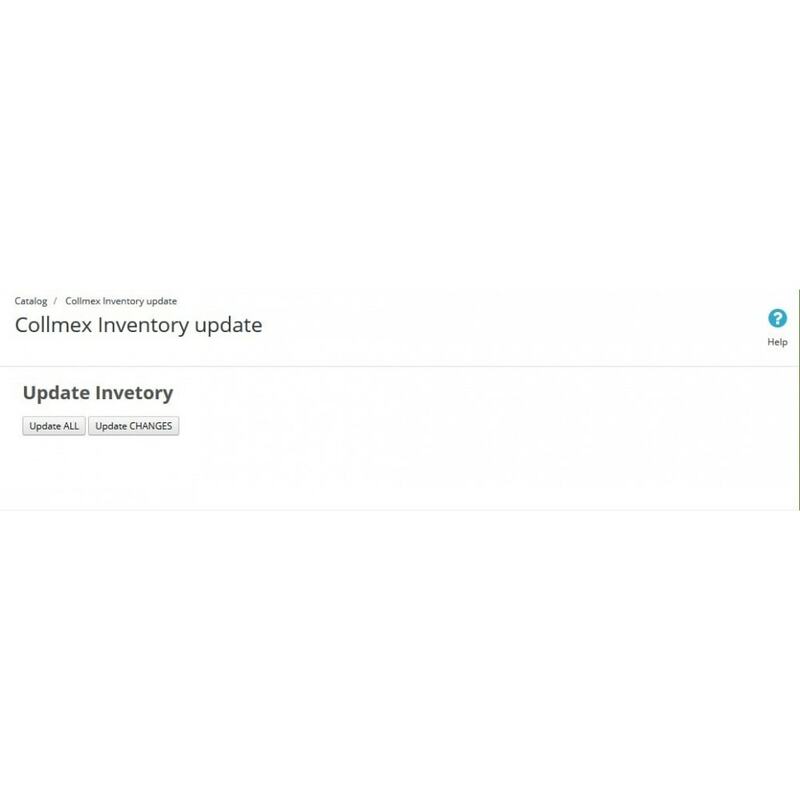 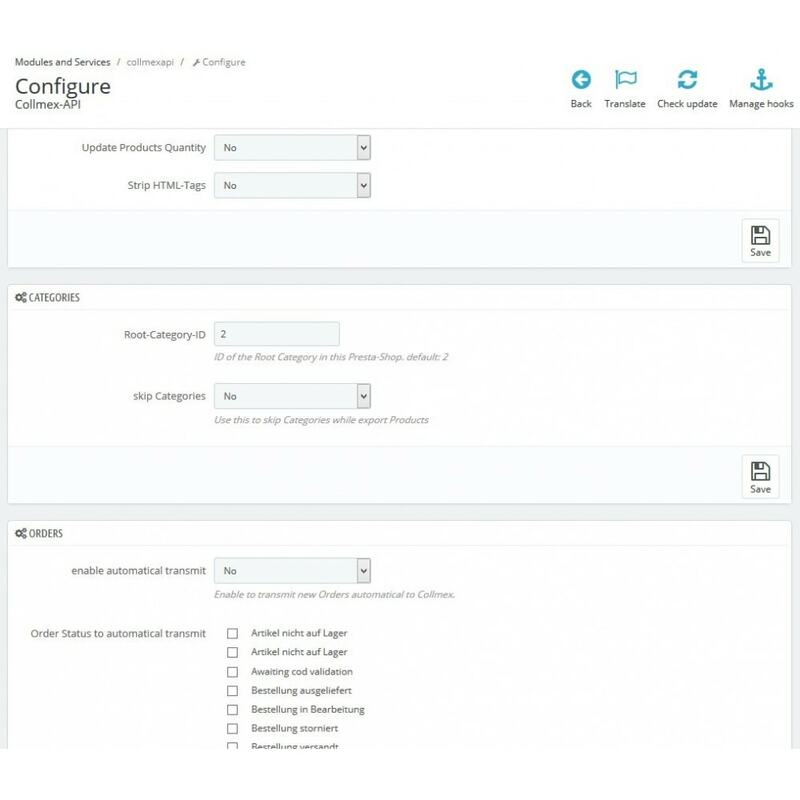 Manage your incoming orders over Collmex. 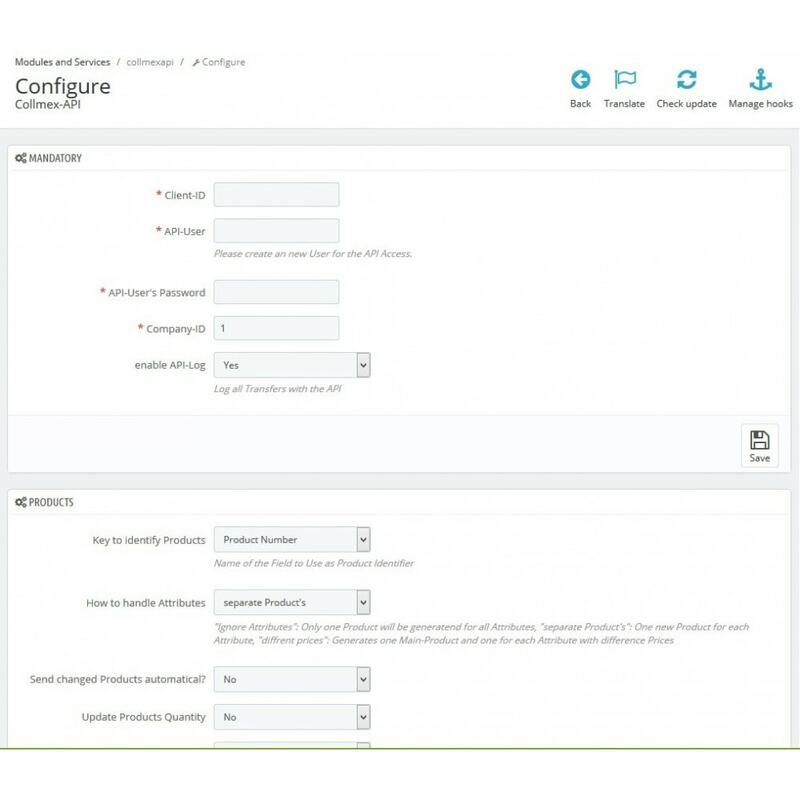 Ever SEO is the ultimate module for the SEO of your Prestashop 1.6 and 1.7 store! 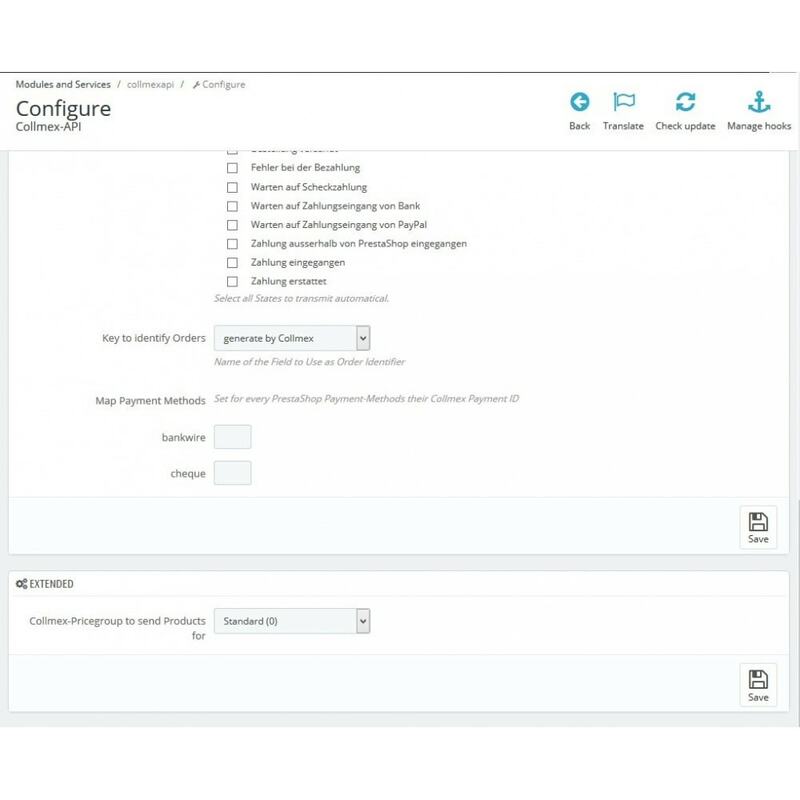 It offers many options and features, cutting in one tool the functionality of several modules at the same time.